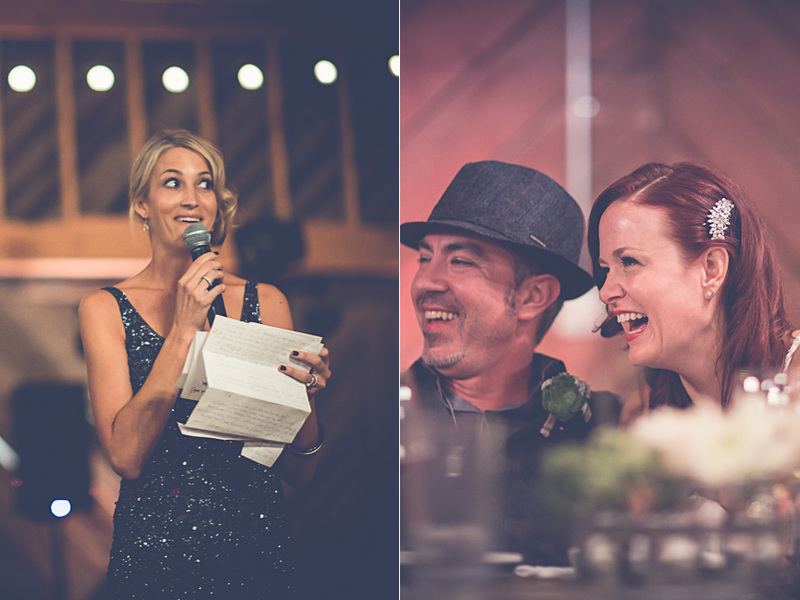 Paso Robles Wedding // Holly + Tiger — vibrant. visceral. and just plain fun.